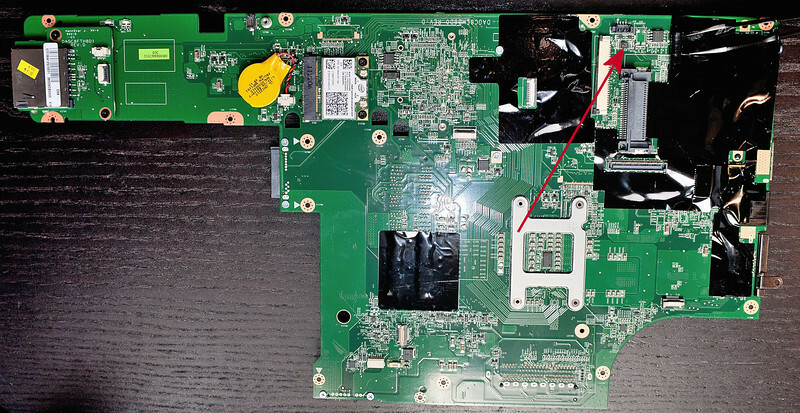 Once you have your HMM search the manual for "Removing and replacing a FRU" follow the instructions on Keyboard Removal. 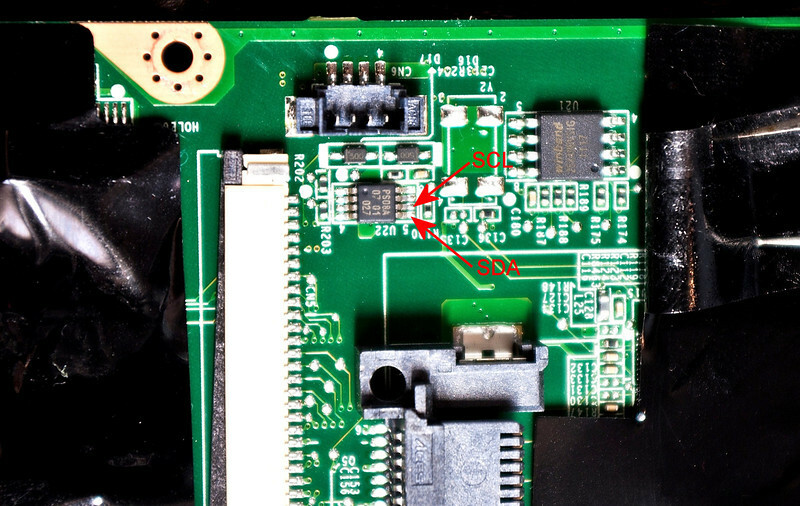 The eeprom is on the top of the L520 system board next to the Keyboard connector. 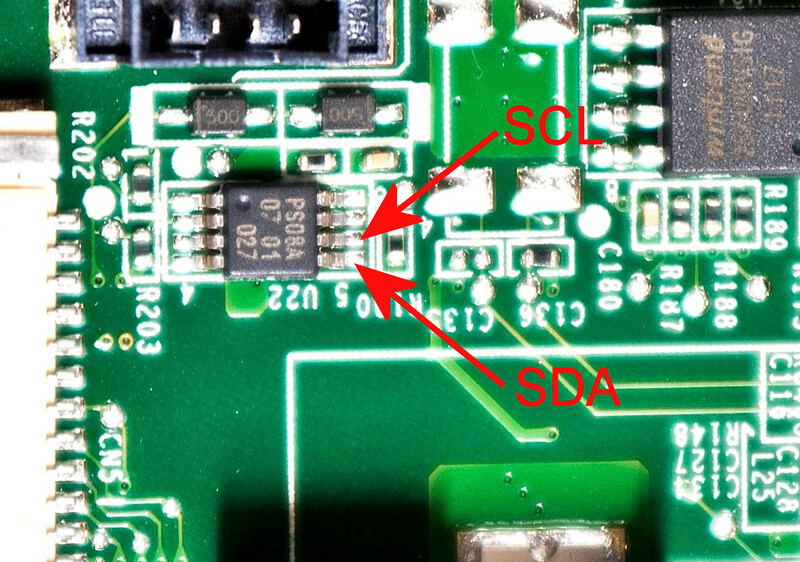 You need to access the 8 pin chip, a PS08A eeprom which is located on the top side of the system board under the Keyboard.